Fashion. Beauty. Empowerment. Advocacy. 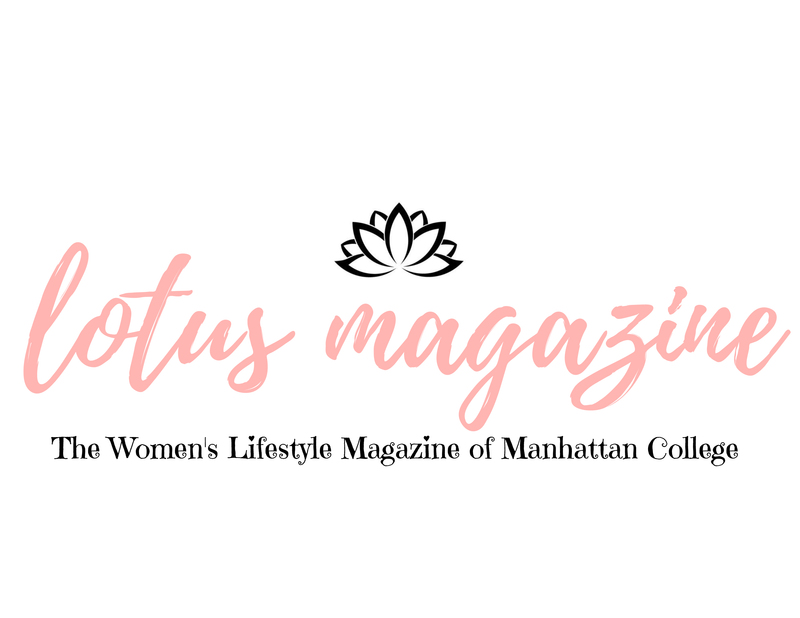 These are the pillars of Lotus, a lifestyle magazine run entirely by Manhattan College students. The publication invites aspiring writers from Manhattan College to submit human interest articles for review by an editorial board of their peers. Students interested in photography, design, and journalism are encouraged to join the Lotus team, and contribute editorial pieces they can incorporate into a professional portfolio. Contact lotusmagazinemc@gmail.com for more information.